January is typically a bit of a quiet month. After the buzz and excitement of Christmas and New Year has passed, everyone is saving their money, detoxing or recuperating. That may be the case in some of the UK, but Liverpool is different and always has been. From star-studded comedy nights, to fabulous pantos, amazing live music, fun club nights and loads more, there is plenty going on in Liverpool this January. If you need a little guide to everything, check it out here and start planning the perfect January. 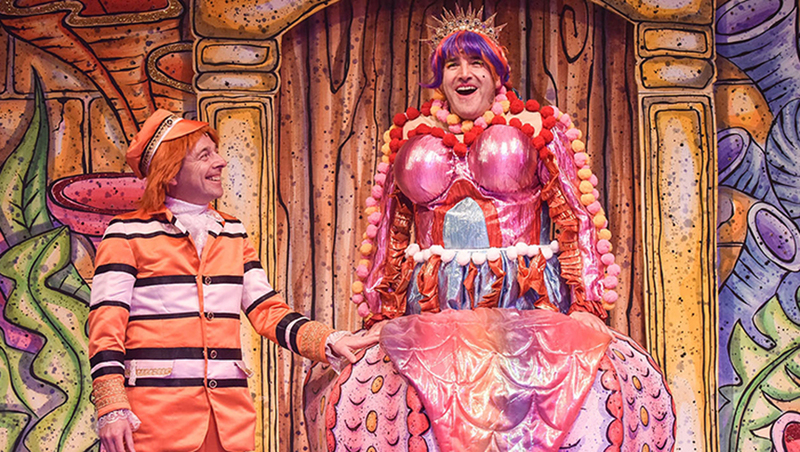 Carrying on the Christmas cheer well into January, the famous Everyman Rock n Roll Panto is bringing all the usual musical mayhem to the stage this January. With a multi-talented cast including the notorious dame, Francis Tucker and the master of mischief Adam Keast will bring audiences to their feet to dance, cheer and avoid a soaking! Get ready to dance and cheer in this chilly re-imagined Christmas classic, The Snow Queen. Join the Signature Living Weddings team in the beautiful Shankly Hotel for a wonderful wedding fayre that is perfect for happy couples ready to start planning their big day! From stunning dresses, to the most delicious cakes, talented photographers and stylish florists, the event will feature a huge host of wedding suppliers. 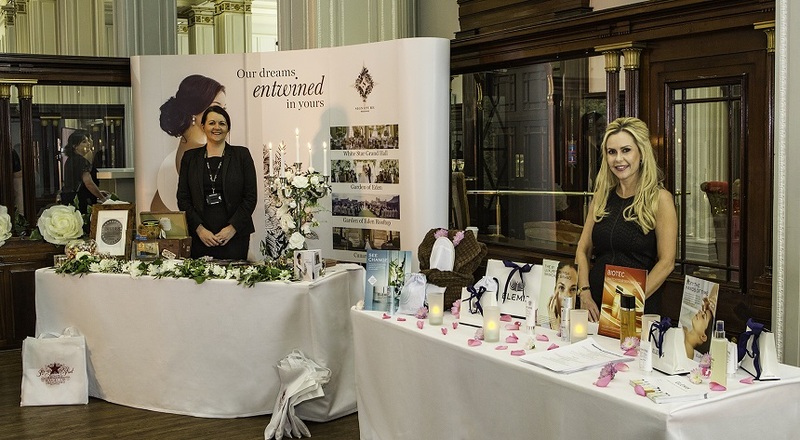 During the wedding fayre, you will have the chance to meet a range of suppliers from the North West, enjoy a designer catwalk, live entertainment, a goodie bag and loads more. If you’d like to attend this amazing free event, register for tickets by filling out their registration form. This amazing free exhibition is the work of Mark Liptrott and Nick Fraser who had the idea to re-imagine bands as football teams, and football teams as bands. Known as Bands FC, they have managed to combine their two loves, music and football, incorporating the world’s most popular bands into the beautiful game’s iconic club crests. From Oasis, to the Stone Roses, Wu Tang Clan, Queen, Beastie Boys and Daft Punk, they have a whole host of designs. After taking Twitter by storm and gaining nearly 20k followers, they are bringing their unique show to Liverpool’s British Music Experience this January. As another year without our very own Starman, David Bowie passes, it’s time to yet again celebrate the life of one of the most influential and legendary artists in the world. This January Grand Central are throwing a huge party to mark what would have been his 72nd birthday. Playing all the hits from the Brixton born star’s collection, alongside over 11 food vendors selling delicious snacks, this is sure to be an unforgettable celebration. Tickets for the party are absolutely free, but don’t forget to register. First forming in 2016, the rousing rock’n’roll six-piece, Red Rum Club are finally releasing their highly anticipated debut album, after years of writing and touring. With their frenetic live shows and now-notorious guerrilla gigs in the North-West quickly becoming the stuff of local legend (just check out the band’s roof-top performance of ‘Calexico’ and ‘Angeline’ for Signature Live Sessions below), RRC have already amassed a loyal fan-base in their native Liverpool and across the wider nation. Guaranteed to be an amazing night of music, get down to the stylish Jacaranda Phase One and show your support for the hugely talented Merseyside band. This January, Liverpool Cathedral is hosting a fundraiser gala in aid of the 2019 choir tour to Malta. Featuring the ‘cathedral team’ of organists, Ian Tracey, Lee Ward, Ian Wells, Daniel Bishop, Daniel Mansfield, Daniel Greenway and Special Guest Richard Lea from the Liverpool Metropolitan Cathedral. Sure to be a magical evening of music, don’t miss out on this wonderful night, set in one of Liverpool’s most impressive buildings. Are you a massive Spice Girl fan? Did you miss out on tickets for their tour, or maybe you just love them so much you can’t get enough! Wannabe is a spectacular concert created to celebrate the outstanding career of the world’s biggest girl band. Featuring all the best Spice Girl hits, from Spice Up Your Life, to Who Do You Think You Are, this musical celebration recreates the era of Girl Power! Enjoy the exceptionally talented Wannabe cast as they pay homage to Ginger, Scary, Posh, Sporty & Baby on the smash hit touring sensation. Swing it, shake it, move it, make it! 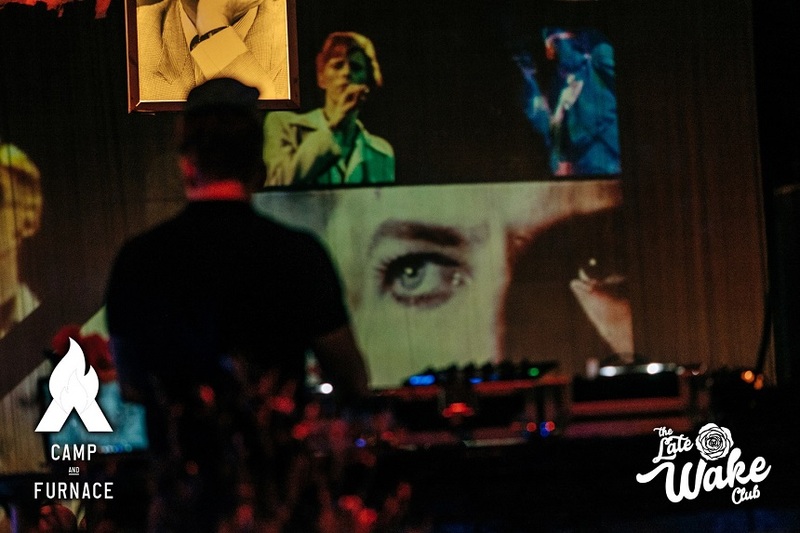 One year on, the legendary Late Wake Club David Bowie returns to Camp and Furnace to celebrate the life, music and ever-changing personas of the one and only Starman. You will be treated to a live band, performing all the most iconic Bowie hits, a book of condolences to leave your messages for David, Bowie makeover stations, hundreds of real roses, confetti and resident DJs playing all the greatest Bowie hits, collaborations and influences. The multi-award-winning comedian, presenter, actor, author and scriptwriter is coming to Liverpool for a short run of performances as he warms up for his brand-new tour. Best known for BBC Three’s Stupid Man, Smart Phone and the host of three series of BBC Three’s Live at The Electric, Kane is one of the nation’s favourite funny men. These exclusive performances are sure to be hilarious, so don’t miss out! 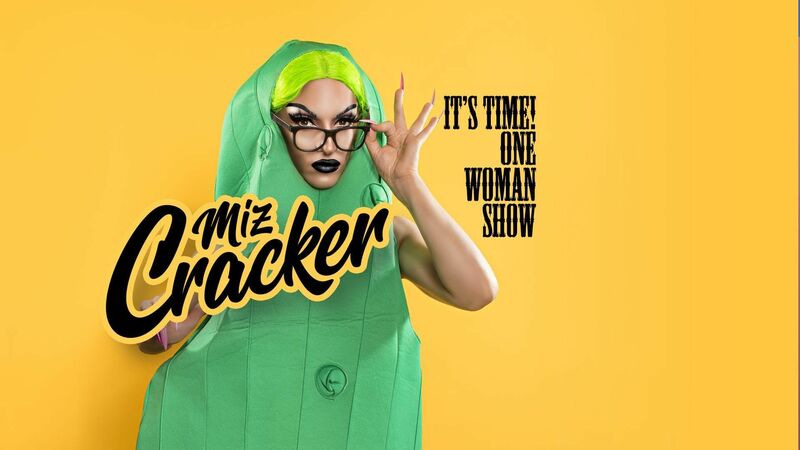 Mega star of the tenth season of Ru Paul’s drag race, Miz Cracker is bringing her amazing one woman show, ‘It’s Time’, to Liverpool. Following its successful debut in New York, the famous drag queen’s show features an energetic blend of comedy, dance and performance. Fans will also have the opportunity to meet the star with meet and greet packages available to purchase. You better werk! Get down to the Handyman Supermarket for an alternative night out in Liverpool. Phil Laing and Chris McBride will be taking their turn on the tables to play some rare and sought-after musical gems. Expect to hear everything from rare groove soul and funk, to exotic disco and electronic oddities, all served up on vinyl. Continuing their reign of being one of Britain’s most treasured bands, the Kaiser Chiefs are back with a full headline tour! After being holed up in the studio working on the follow up to their 2016 album, Stay Together, the indie icons are returning to the big stage. Expect to hear tracks from across their extensive catalogue of hits, plus a few new ones added to the mix. Known for their electric live performances, this is sure to be an unmissable live show. 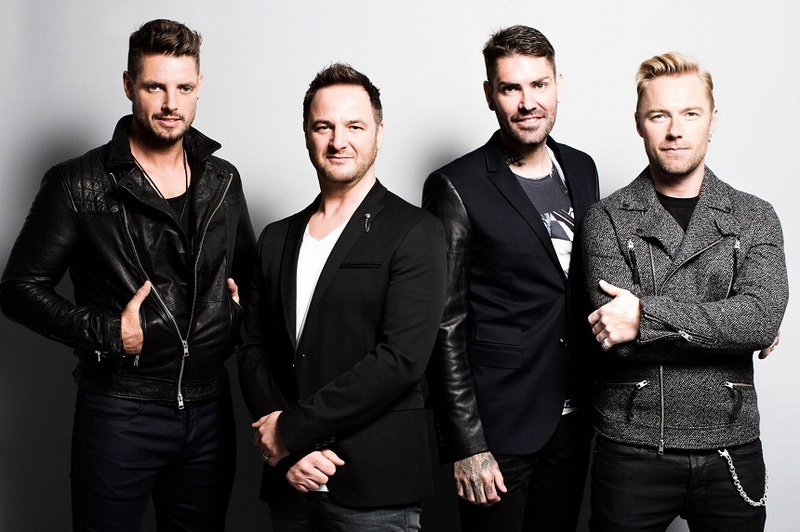 After an amazing 25 years together, five UK number 1 albums and six UK number 1 singles, Boyzone have announced their final album and farewell tour. Coming to Liverpool Echo Arena, the Irish boy band will be performing a mix of old hits and a few of their brand-new tracks from the new album ‘Thank You & Goodnight’. The band, who formed in Dublin are looking to end their time on a high, doing what they all love together. If you love all things glitter, sequins and jazz hands, get down to the Echo Arena for the Strictly Come Dancing Live Tour! Hosted by Strictly favourite and 2017 show winner Ore Oduba, it’s sure to be a jam packed with breathtaking routines and all the glitz and glamour of the TV show. 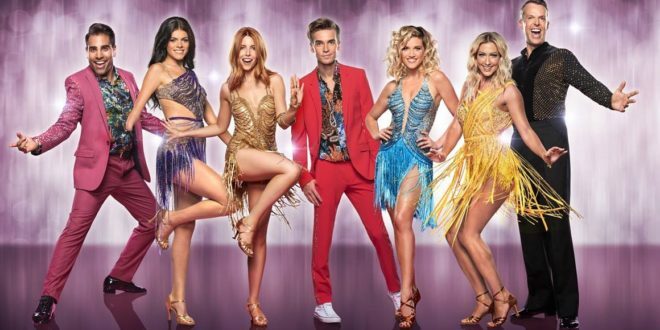 The tour will once again feature fabulous judge Craig Revel Horwood and many of the celebrities and professional dancers from the highly anticipated 16th series of the award-winning BBC One show. As well as enjoying the glittering routines, arena audiences have the power to decide who wins the coveted Glitterball Trophy at the end of each show! 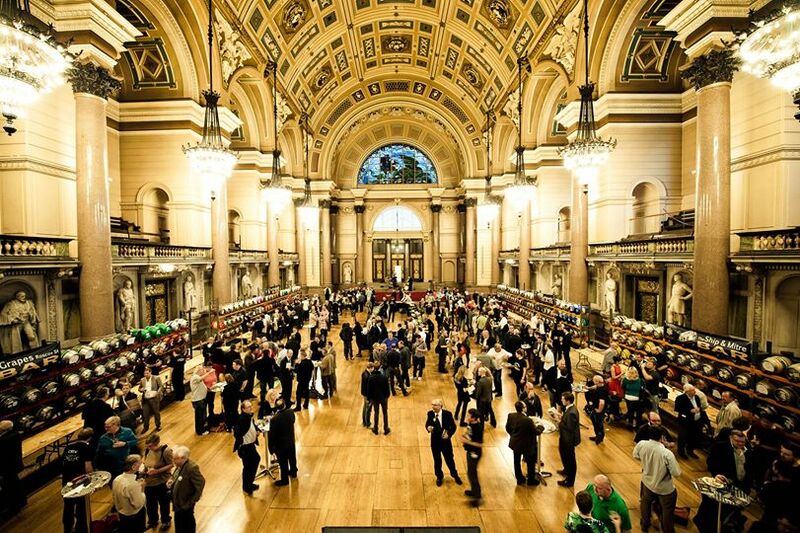 For another year running one of Liverpool’s most iconic buildings, St George’s Hall, is hosting a wonderful winter ales festival. Featuring up to 200 different real ales and ciders, alongside an indoor gin garden with a selection of boutique gins, spirits, wine and prosecco, there’s plenty for everyone to enjoy. There will also be live entertainment and a tasty selection of hot and cold food to soak up all the alcohol. With a range of different session times, get your tickets today to avoid disappointment! Also, if you’re a big ale lover, check out our guide to the best places around Liverpool to enjoy real ale! Now you’ve got a good idea of what’s going on in Liverpool during January, why not check out the Foodies Guide to Bold Street to keep you powered through all these amazing events. Or, if you need something a little stronger, why not check out some of The Best Rum Bars around the city.